Bespoke Fitted Kitchens, Cabinets & Stairs. who have a combined experience of 40 years in the construction industry. 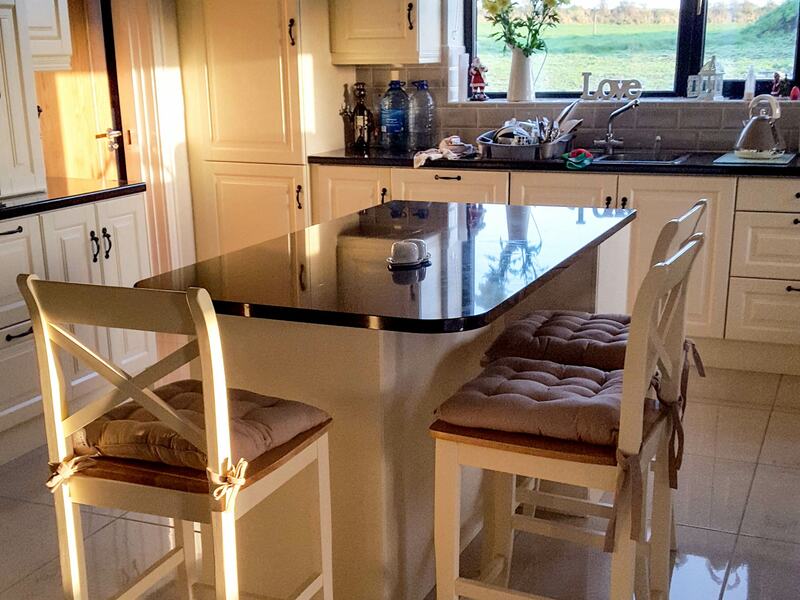 DKB manufacture a range of customised fitted kitchens and timber stairs. 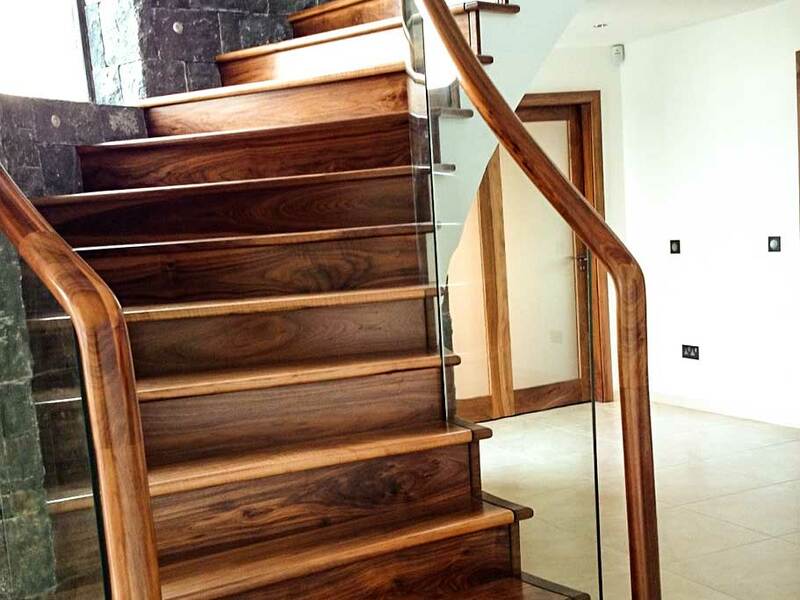 DKB Carpentry Galway and Dublin offers a high level of expertise and takes great pride in providing solutions to whatever challenges or requirements our customers might have. All our products are manufactured at our facility in Barnaderg, where the combination of knowledge, modern machinery and quality craftsmanship enables us to provide a unique service to our customers. 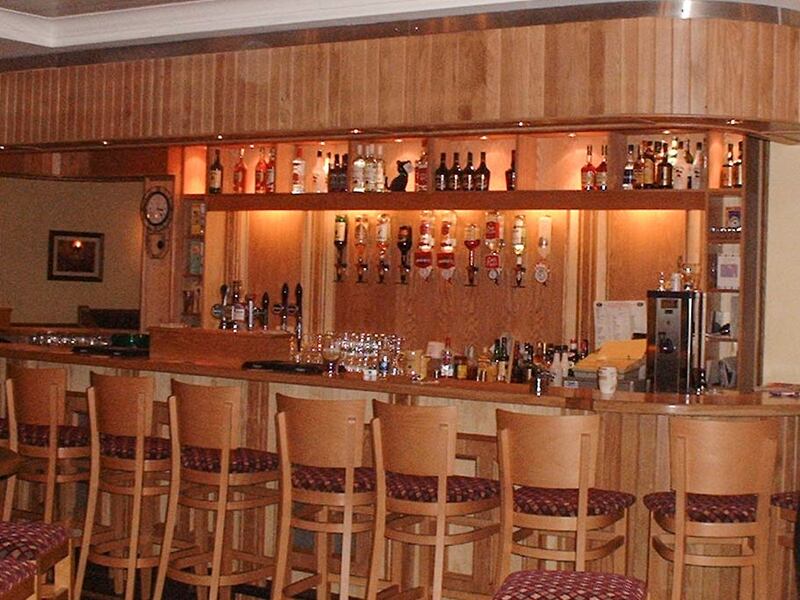 DKB Carpentry provides a complete solution to the home owner and the construction professional for all aspects of design, manufacture and installation of all our wood products as well as fit outs of bars, and other commercial projects. 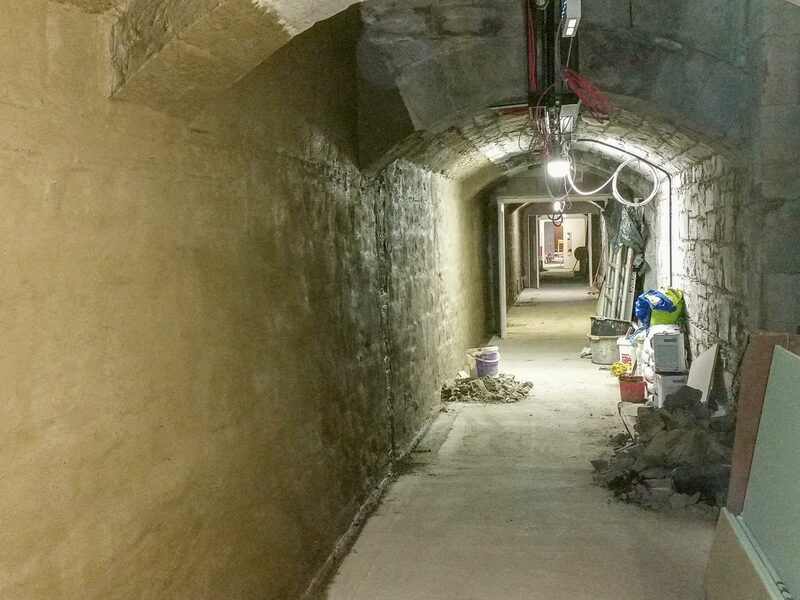 We have carried out restoration work on listed buildings, churches, schools and period dwellings. 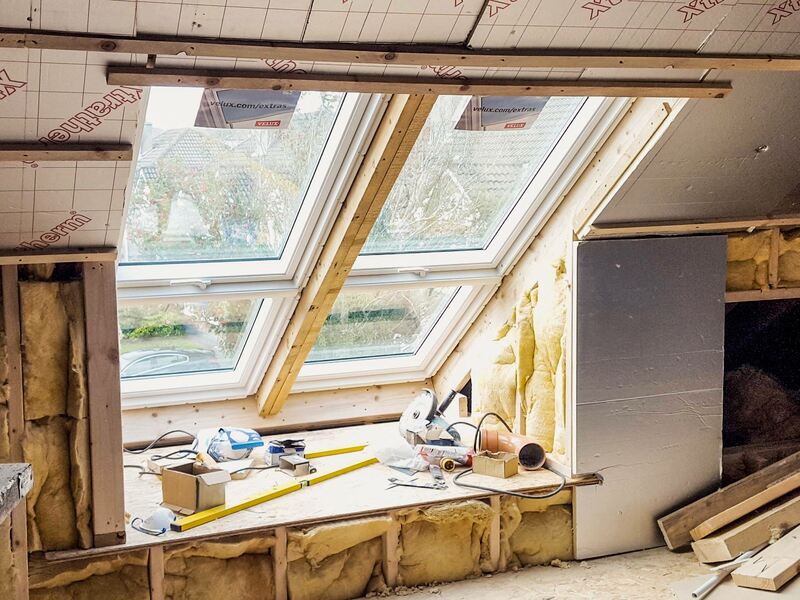 DKB Carpentry Ltd provides a complete solution to the home owner and the construction professional for all aspects of design & manufacture. New doors, timber floors, skirting boards and architraves will give your home a complete new look. 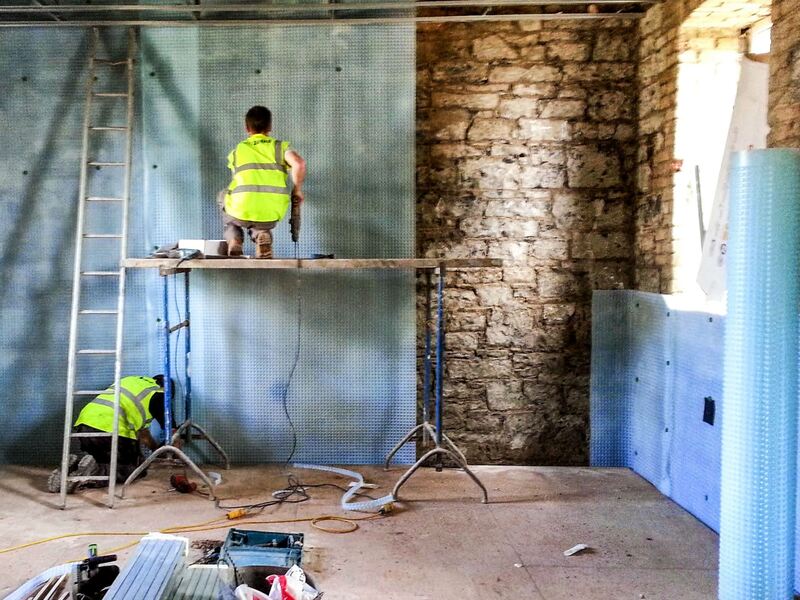 Pro-Tech Conservation Solutions is one of Ireland’s most successful remedial and property preservation companies. 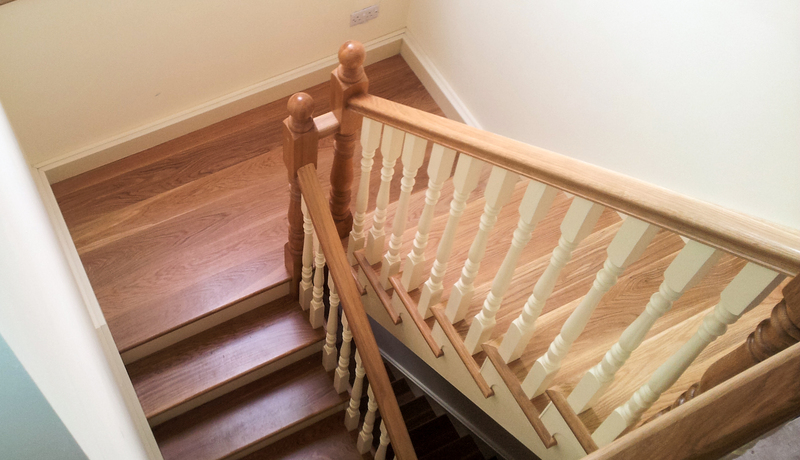 A designer staircase creates a focus point and a lasting impression upon entering any building. 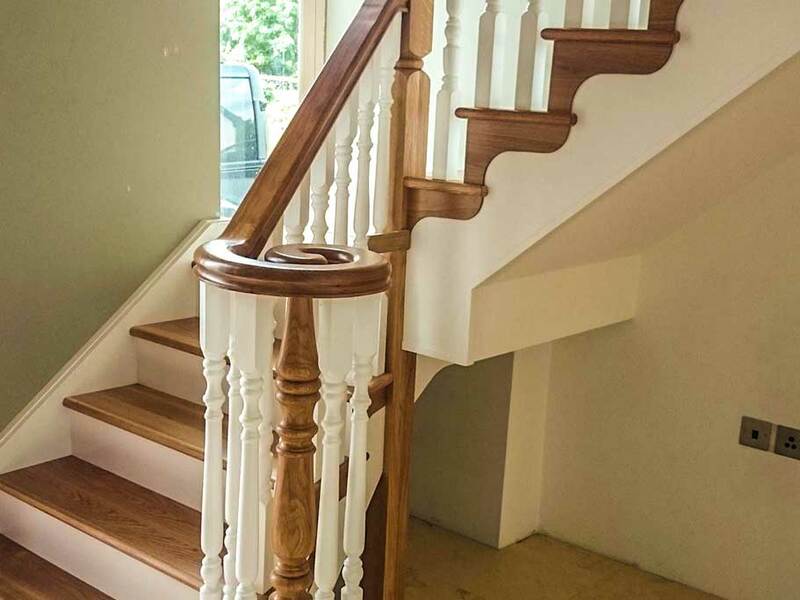 Every stairs we make is custom made. DKB Carpentry Ltd are designers, manufacturers and installers of classic and contemporary style kitchens. DKB Carpentry Ltd is a family owned business with the expertise and experience to offer a full building and construction service.